If you’re not wanting anything to do with the OnePlus invite system then check out Oppomart, who are currently listing the OnePlus 2 as in-stock and it’s shipping to Australia. Oppomart only seems to have one payment option: PayPal, so you’ll need to have an account with them. 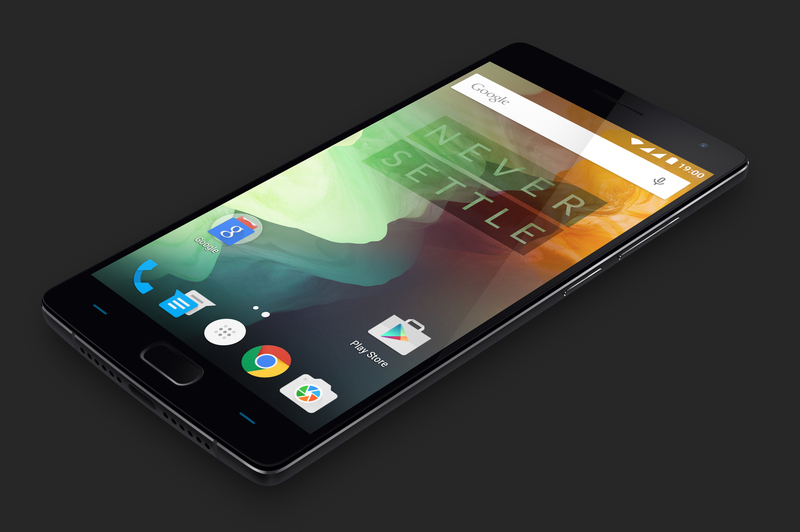 If you’ve decided that the OnePlus 2 is ‘your next’ then head over to Oppomart and grab one now. What does this mean? Does it support LTE or not? Or will it be limited in speed? As someone who travels between the USA and Australia quite a bit, having two models of phone is ridiculous. Especially when the business model is built around not selling through carriers. As it stands my oneplus one is going to be replaced with the Moto X style. Its missing the 700mhz LTE (was hopping it would be magicly added before they started selling it). The Moto Play has it and looks to be about the same price its next on my list. The Moto Play does look nice. The 3630mAh battery is the largest I’ve seen. However, 2GB of RAM is a little small, and I’m not sure how decent the Snapdragon 615 is. Also, there’s no band 40 (L2300) for Optus customers. Stephen, can you advise where you saw the Moto Play and the price? How did they get stock before OP is shipping? Not sure why they sell them to retailers but require direct customers to have an invite. If they included the right LTE bands, I’d be all over it. Hi Adam! Please report back when you get it, very interested in getting one from OppoMart. Thanks! No worries. I’ll report back once it arrives. Hopefully late next week. Wow that was faster than expected! Congrats 🙂 guess I’ll be ordering mine too! Hi Adam, have you had any problems with 4g coverage or performance in general? Very interested to hear how it is performing. I thought the Chinese variant had a different OS (HydrogenOS). How are you finding the phone? Hi Mick. Mine came with OxygonOS installed. Not sure if OppoMart flashed it or not. The box was open when I got it. Otherwise I no longer have the phone. I didn’t really like it in the end. Wasn’t super impressed with the screen or the OS. Quick update, my tracking has updated from TNT, and it appears the phone was shipped out of Shenzhen, not HK. (It’s in HK now en route to Sydney). This interested me only because most of these grey import phones come from HK, not mainland China. Yes please. Although it’s not exactly a flagship killer price this time is it? As an Ingress tragic and a photographer, the Samsungs are now crossed off the list. So the choices seem to be down to this, the LG G4 and the Motorola Style. Samsung Galaxy Tab S5e and Tab A 10.1 go on sale in Australia · 42 mins ago.